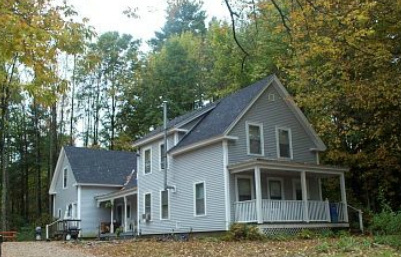 This property has a large yard and is located near Great Brook School. The front unit is two stories and offers three bedrooms, one and one half baths, a laundry room, and a side and front porch. The rear unit, also two stories, has two bedrooms and a rear deck.